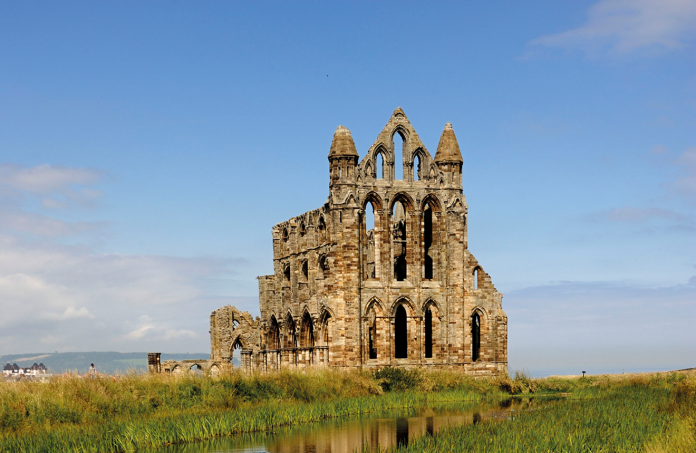 Fit-out specialist, Marcon, has been appointed to deliver a new, site-wide interpretation scheme at Whitby Abbey in North Yorkshire. This contract win will be Marcon’s first project with English Heritage. The company will be responsible for the detail development, manufacture, delivery and installation of the museum fit-out within the visitor centre, including graphics, AV hardware and the coordination of all work-packages. The project also includes the manufacture and installation of externally sited interpretation.